CoinReport Is Bitcoin a Bubble or is it a Ponzi Scheme? Is Bitcoin a Bubble or is it a Ponzi Scheme? With the popularity of Bitcoin, and the volatility that comes with it, critics are calling Bitcoin a bubble that is just waiting to burst. 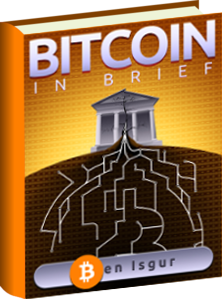 Other critics are calling Bitcoin a Ponzi scheme that benefits only the initial adopters of the currency. The question then becomes, is Bitcoin in fact a bubble or is it perhaps a Ponzi scheme? Are the critics even correct in thinking like this? We will be discussing both of these options in this article. Before coming to a decision on whether or not Bitcoin is a bubble, we need to understand what a bubble is. A bubble is basically when a product’s price increases tremendously in the market because of widespread speculation regarding that product. This results in major activity in the market that overinflates the price of the product. At the end, the bubble bursts, and prices do not remain high anymore. This is generally followed by a large crash in prices. To make it super clear, imagine chewing gum and blowing a bubble. 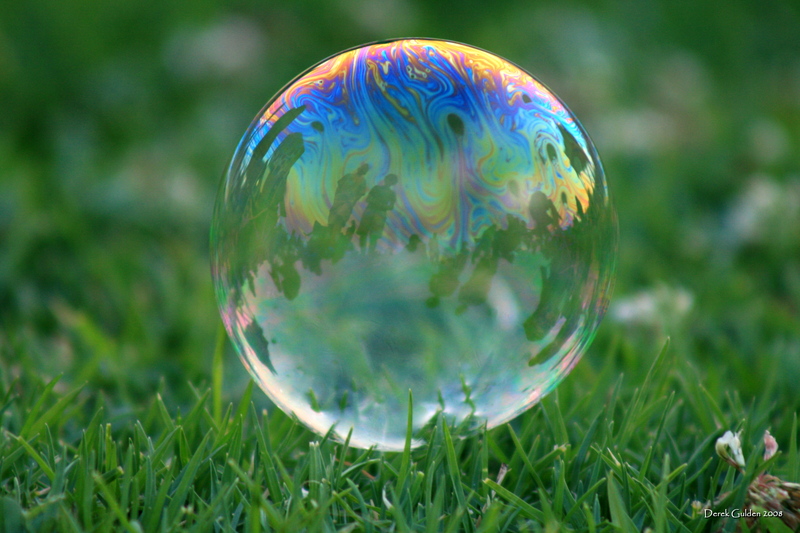 The bubble starts off very small, and then it rapidly increases until it eventually pops. At the end, you have sticky gum around your mouth and nose that generally takes forever to get rid of. An economic bubble is the same thing. The price of a product sky rockets because of speculation, and then just like a bubble, the price drops back down when the bubble bursts. Firstly, it must be said that a rapid increase in price doesn’t make a product a bubble. If Bitcoin is a bubble, then so is the dollar and euro since all three do not have inherent value, they only have value in the exchange. In fact, the dollar and euro are not backed with anything except governmental support, and by the people who accept the paper bills as currency. Similarly, Bitcoin is backed by the people who accept it. If someone stopped accepting dollars and euros, their value would decrease because the bubble would have burst (or some might even argue that the ponzi scheme came to an end). Recent events may have caused some to view Bitcoin as a bubble. After China’s central bank issued a warning on Bitcoin, Chinese Bitcoin exchanges such as BTCChina had to shut down around early December 2013. 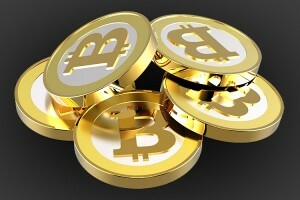 As a result, Bitcoin’s price fell from around $1,200 to under $500 per coin. This event shook the Bitcoin world and caused some to refer to Bitcoin as a bubble that had finally burst. The price of Bitcoin would have continued to drop until the digital currency became practically worthless if it were in fact a bubble. However, this never happened. In fact, during the recent months, the price of Bitcoin reached over $1000 again. Considering that China is a strong contender in the economic world, the fact that Bitcoin survived the “bubble” bursting shows that unlike what critics think, Bitcoin is not a bubble. However, recently Mt. Gox, a Japanese Bitcoin exchange, had to shut down its withdrawal services because of technical issue. This is the main reason as to why Bitcoin’s price has dropped to around $700. Mt. Gox will be doing a progress report on February 10th. This price drop does not constitute one to view the digital currency as a bubble. It does, however, show that current events shape the demand of products or sometimes cause a panic sell-off based solely on fear. A Ponzi scheme is a scam in which the public is lured to join with the promise of getting high returns in a short time period. It is based on paying off early investors from the money given by the new investors instead of with what the company earns. The entire scheme falls when the cash inflow is less than the cash outflow, or basically when there aren’t any more new investors. Generally, the people who created the scam escape with the money before their scheme collapses. In simpler terms, a Ponzi scheme is where the founders convince investors that they will profit quickly. In addition, the early investors can only benefit at the expense of the late adopters, and once there is not enough money being given to the old investors, the whole scheme falls. Once the scheme collapses it can never recover. Bitcoin is not a Ponzi scheme. How come? In a Ponzi scheme, the investors are told that they will profit no matter what. However, Bitcoin makes no promises of profit. In fact, there isn’t even a central authority figure in Bitcoin. There is no head honcho, and there is no government. No one is in the place to make a representation about high returns in Bitcoin. In fact, the individual users and Bitcoin miners are the ones who are building the economy. Once a Ponzi scheme falls, it can never recover. However, Bitcoin’s price has risen and fallen multiple times proving that Bitcoin’s value is driven by sheer demand for its use in our society. For example, it fell with China’s warning, and rose with Overstock.com and TigerDirect’s acceptance of it. It also rose with more media coverage, and fell recently because of Mt.Gox’s technical issues. With these few examples, one can see that even after Bitcoin’s value decreases, it goes back up. This is unlike a Ponzi scheme in which once the structure falls, it can never pull through. In addition, in a Ponzi scheme the early investors can only benefit from the later investors. However, Bitcoin unlike a Ponzi scheme, is where both late adopters and early adopters benefit. The early ones profit from rise in prices, while late adopters can enjoy the benefits of Bitcoin: peer-to-peer transactions, fast, reliable and stable digital currency. The late adopters can also profit from the increase in prices, if they had bought Bitcoin when the prices were low. Bitcoin is not a bubble nor is it a Ponzi scheme as thoroughly explained above. Even though Bitcoin’s price dropped significantly due to China’s announcement back in December, the fact that it climbed back up shows that Bitcoin is not a bubble. A Ponzi scheme is where the late investors get no benefit and the early investors profit off of the late ones. However, Bitcoin is not like this because both late and early adopters profit somehow with Bitcoin. In conclusion, regardless of what the critics say, Bitcoin is not a scheme or a fraud made up to wreck people’s lives. It is a peer-to-peer digital currency that has both advantages and disadvantages like other currencies. Click for image1, image2, featured image.